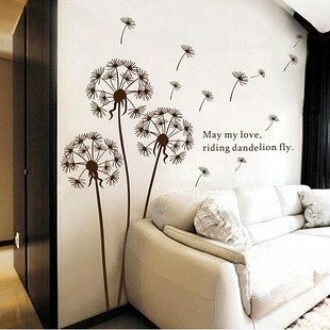 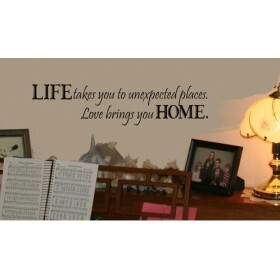 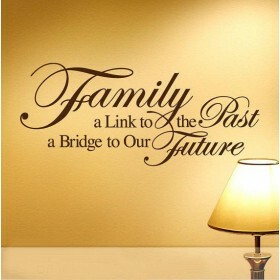 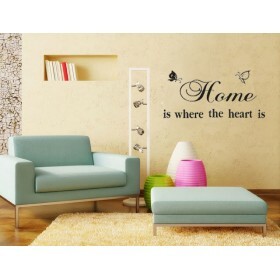 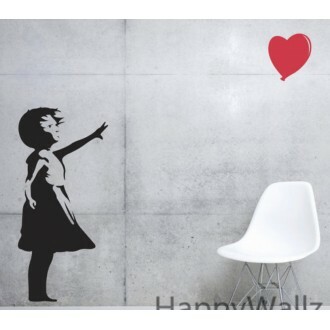 This Wall Quote Wall Decal is a special statement to the ones you love. 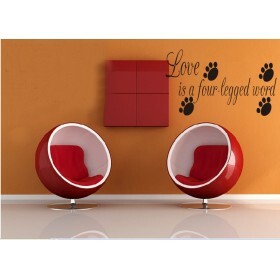 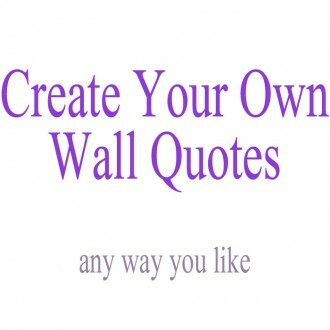 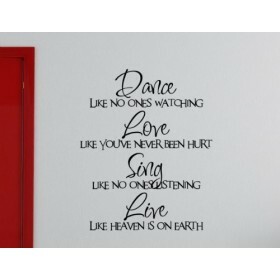 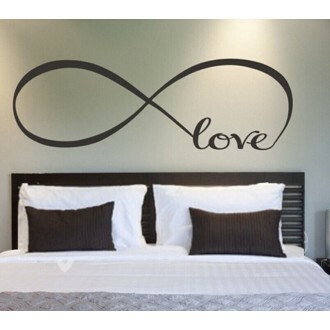 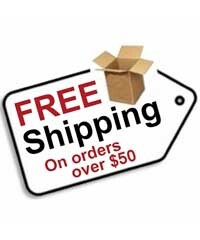 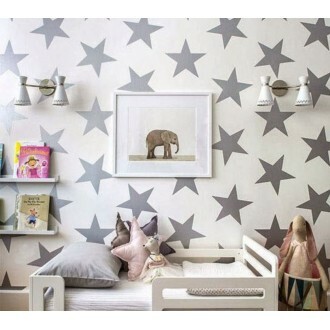 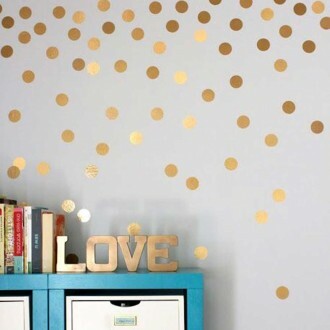 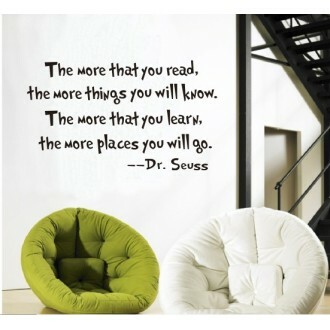 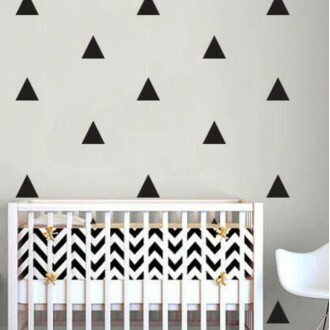 This wall phrase decal will look good in any home room. 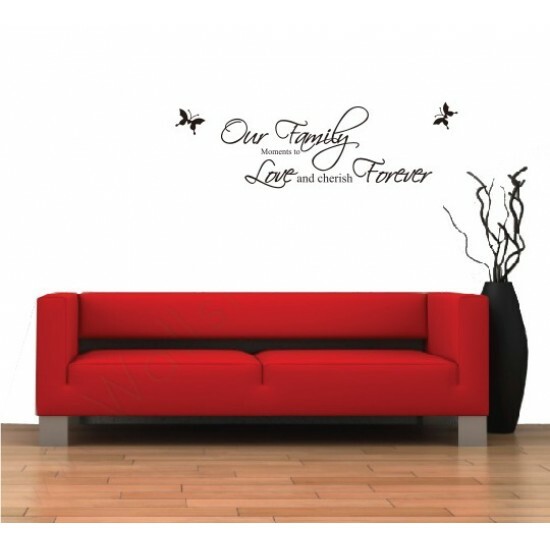 Install this quote decal in places where your family and friends can see. 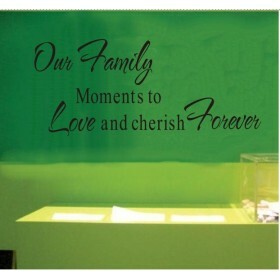 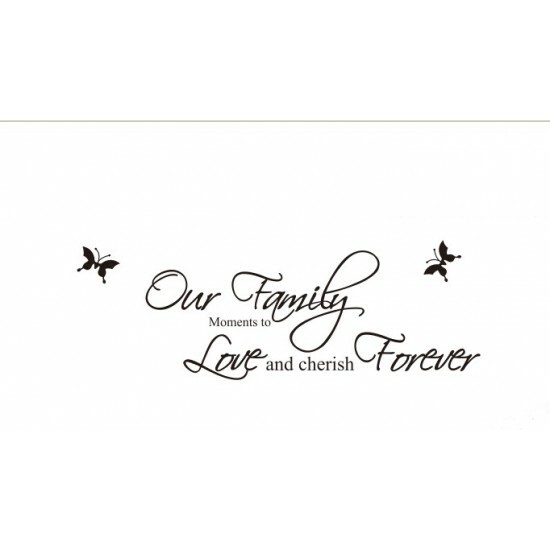 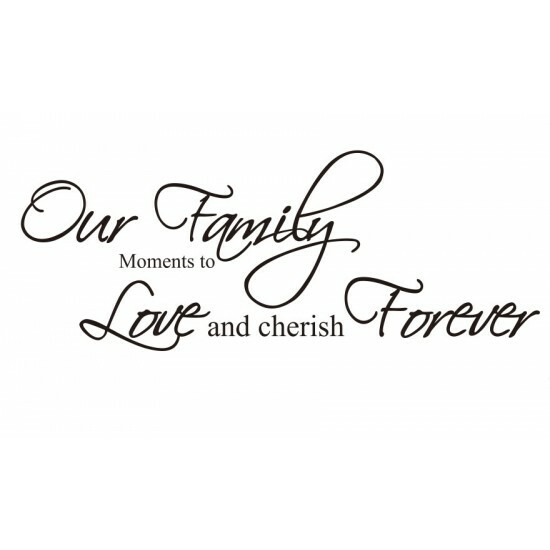 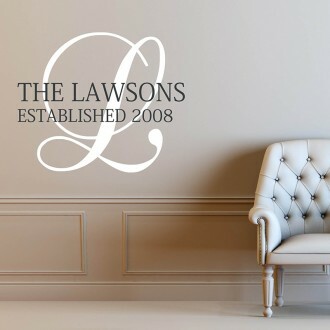 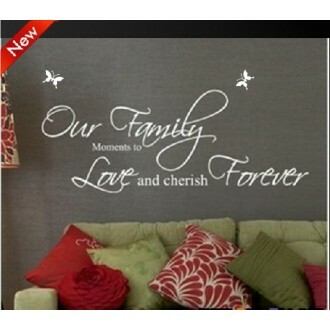 Do you have any questions about Family: Love and Cherish Wall Quote Decal?